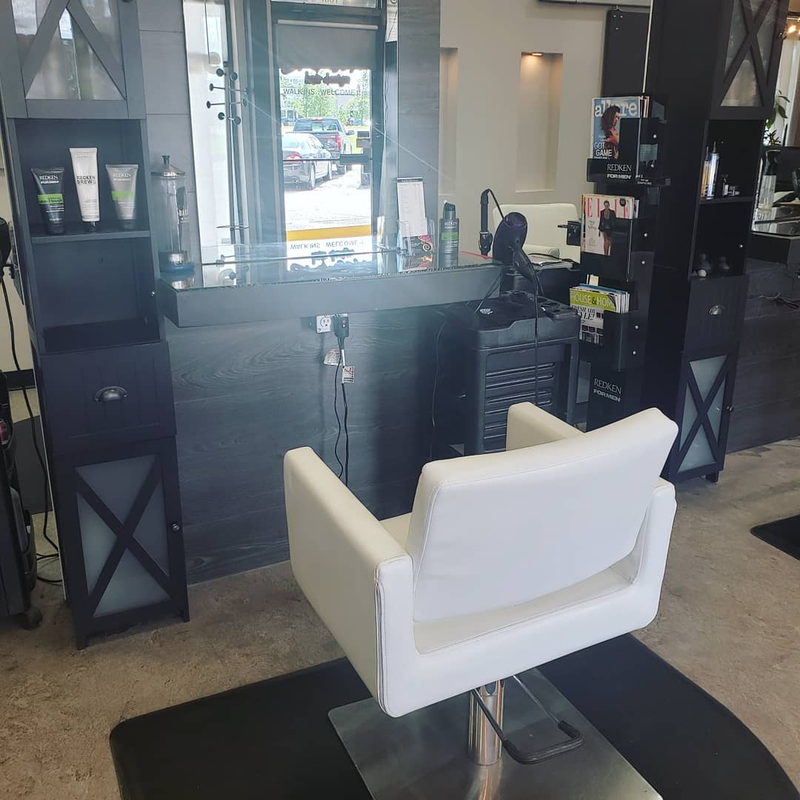 Open since 2012, Crimson Hair Design is is a full service Redken hair salon in Regina, SK, providing men and women's haircuts, colour, highlighting, extensions, styling and makeup. It is our goal to indulge our guest with the ultimate in hair care. Whether you spend an entire day with us, or just a few minutes, your total comfort is our priority. Crimson Hair Design is a relaxed and friendly hair salon in Regina, where you will always feel welcome. Our talented hair stylists will have you looking your very best! Crimson is a Redken Concept salon. Book and relax in the salons warm and modern surroundings. We offer a variety of hair and body services including cutting, colour (custom and corrective), hair extensions and styling for special events. The Crimson team takes pride in making sure that every client feels comfortable and special, and we fully believe you will walk out of our salon feeling great!